Over the last couple of years, I’ve put a lot more effort into expanding the genres that I read and exploring books that aren’t Young Adult. It’s difficult for me to even find books that aren’t YA. A vast majority of the book blogs, book Instagrams, book Twitters and book Tumblrs that I follow focus on Young Adult and/or New Adult so I don’t really see a lot of other genres. And even though I’m not an expert (far from it) in genres outside of YA, I have found some books that I’ve loved and maybe you will as well. Jamie is… there are no words for Jamie. He’s everything amazing and more. 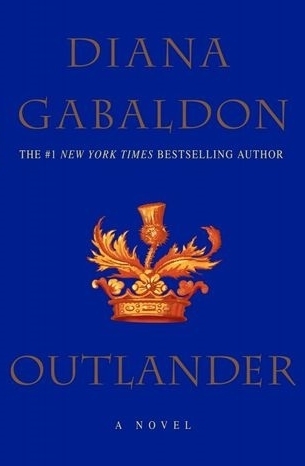 Overall, my love for Outlander and it’s characters are beyond words. I can’t even begin to express my feelings. I love everything about this book. This is such an outstanding book. With complex characters and a beautifully written story line, I couldn’t put this book down. It’s very thought provoking and keep me glued to each page. Very few books will stop me in my tracks and keep me thinking about it days, weeks, or even months after I finish it. 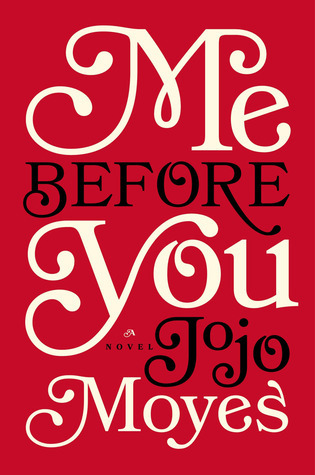 But Me Before You did. This book is everything that I look for in a book and then some. I highly recommend Me Before You to everyone. I really enjoyed this book. It was fun and interesting but at the same time, there was a lot about this book that was very thought provoking. I read the whole book in a couple of days because I just couldn’t put it down. 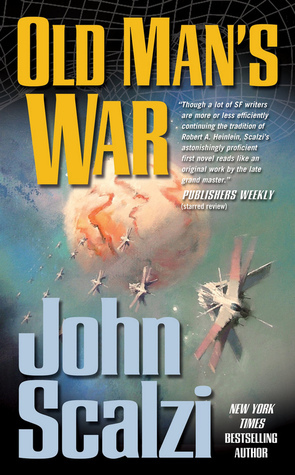 If you like science fiction, space, or just a really well written, imaginative story, I highly recommend Old Man’s War. The characters were believable and very well written. I was so invested in Malorie and her two kids. The plot of this book is super simple but it’s so entertaining and never boring. 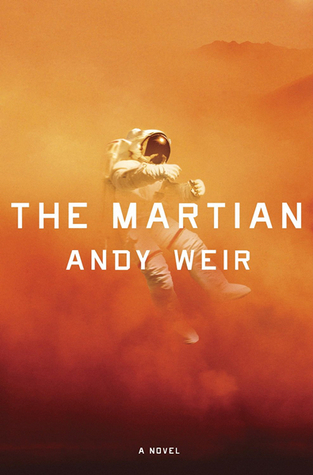 The Martian is so different from anything that I’ve ever read. It’s so well written and I felt like a lot of thought was put into this book. It was so easy to read and hard to put down. Watney was such a great character. He was so normal and well written. He was witty and such an interesting character. I really have nothing negative to say about him. 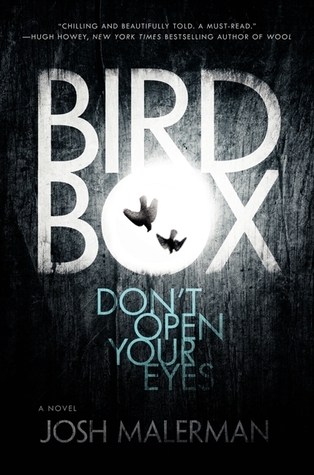 If you like creepy books but not into gore and stuff like that, I recommend this book. 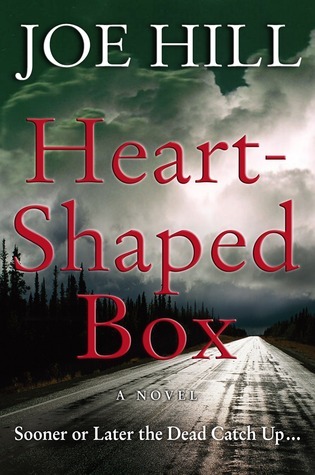 I had a good time reading Heart-Shaped Box and I’ll probably reread it some day. I loved the setting of this book so much. I’ve never read a book that took place in Kenya and I found it very fascinating. The characters were so well written and beautifully flawed. Beryl was such a wonderful character and I loved reading about her. I did find that this book became a bit slow towards the end and didn’t hold my attention like the first half did. But other than that, I loved this book. 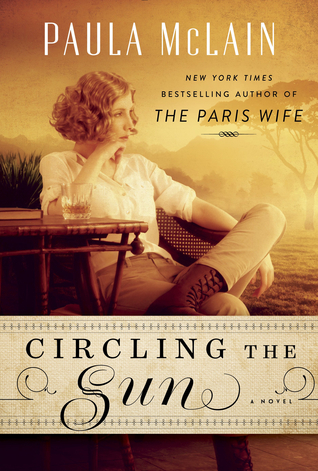 If you’re looking for a really great historical read, I’d definitely recommend Circling the Sun.